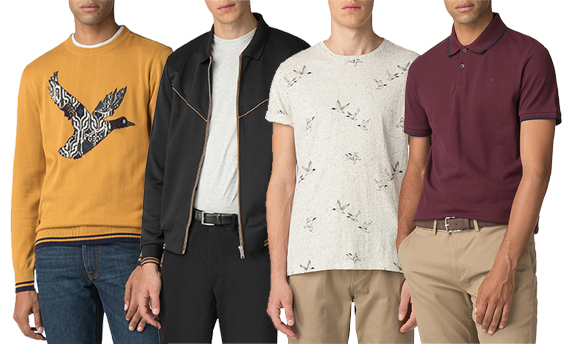 Introducing this seasons latest arrivals featuring the must have Mallard print. In this week’s blog post we are pulling out our favourites from the latest drop of Autumn Winter ’19. This capsule collection features a mix of trans-seasonal pieces that will take you through the summer and into the cooler months ahead. 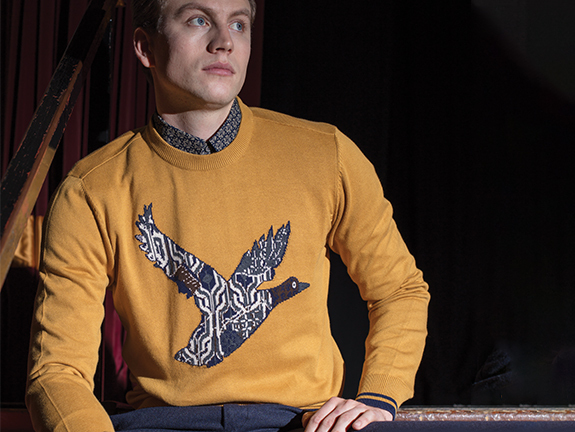 Our favourites include the Lightweight knitwear with bold geo duck prints made from a fine cotton cloth and the brand new retro zip through Tricot Track Top with a tipped cuff and hem and piping detail at the chest. Summer options include a textured nep yarn crew neck t-shirt featuring the mallard print throughout and the Romford Polo in a variety of limited colours. 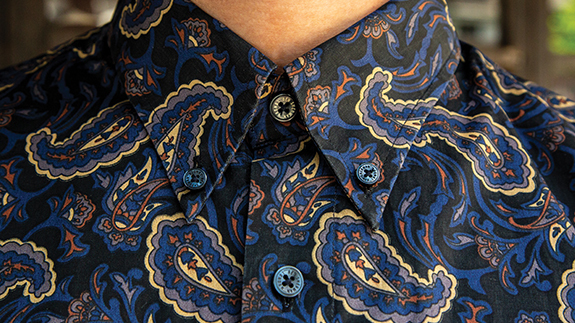 And lastly it wouldn’t be a Ben Sherman collection without our iconic shirting. 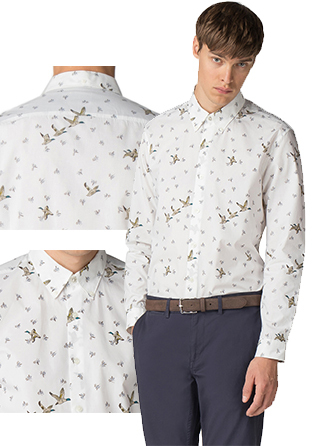 The duck print shirt is a perfect new addition to your wardrobe this season. This smart Soho fit shirt is complemented with a two finger button down collar and small curved cuffs.